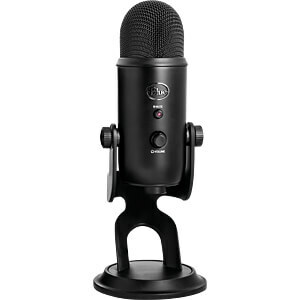 The proprietary tri-capsule technology behind the Yeti plus four different pattern settings deliver unrivalled sound when streaming live gameplay and when recording podcasts, vocals, instruments and more. 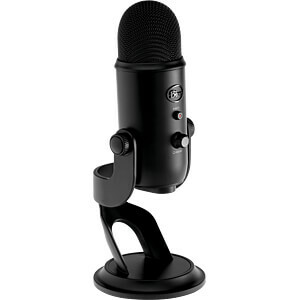 The deep black "Blackout" finish perfectly rounds off the look of your recording and gaming setup, while the technology delivers the necessary power for your projects. 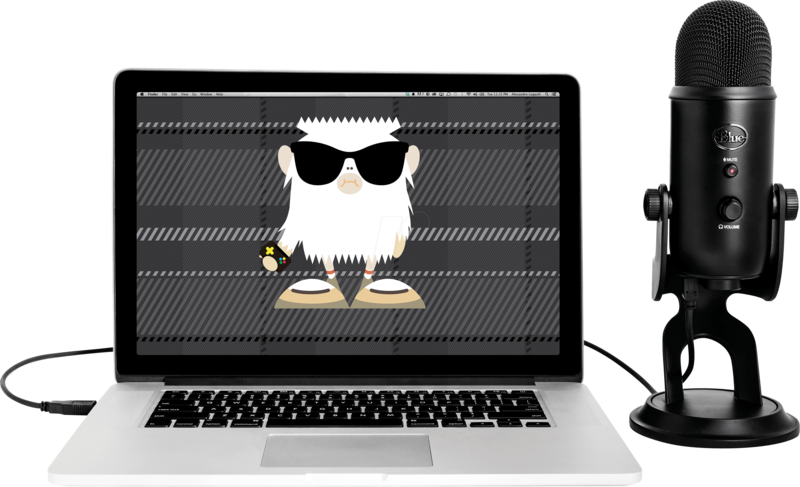 The Blackout Yeti is the most intuitive and versatile USB microphone on the market thanks to its plug-and-play operating concept and practical controls for the headphone volume, the pattern selection, the mute function and integrated gain control. 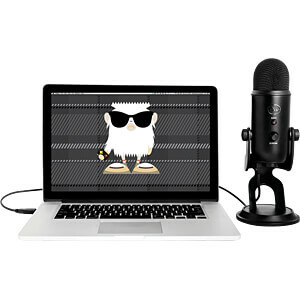 The Blackout Yeti helps you produce studio-quality recordings whether you're at home or on the road.